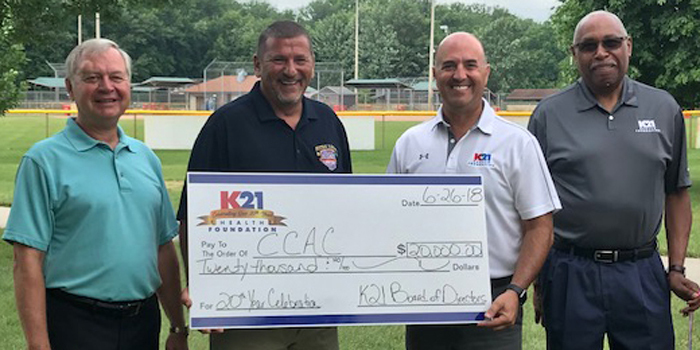 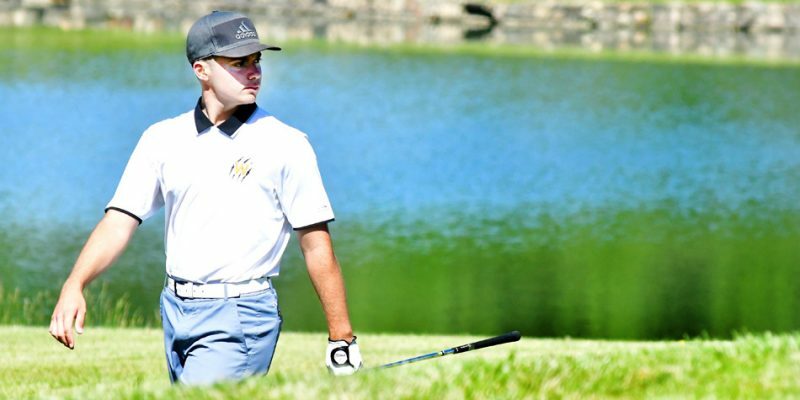 WARSAW – A change of venues and a renovation in the roster will have Warsaw boys golf drawing a new identity in 2019. 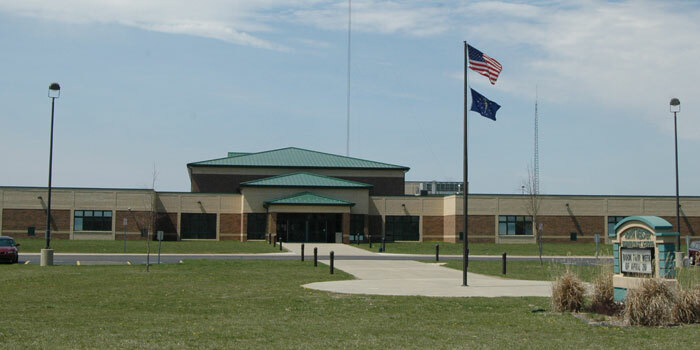 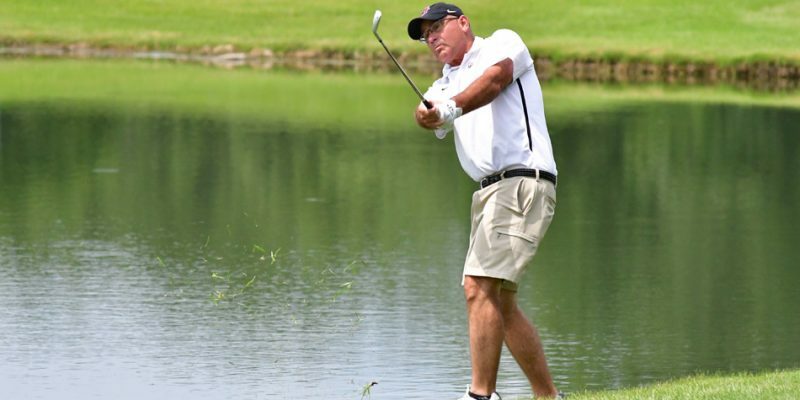 WARSAW – The golf community chimes in on the imminent closing of Stonehenge Golf Club. 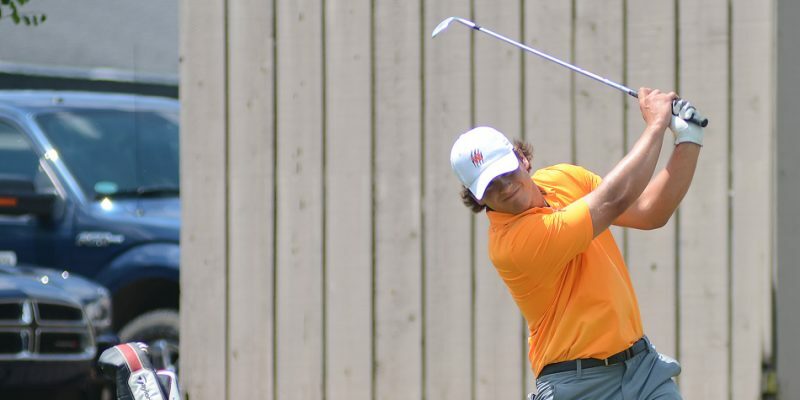 WARSAW – Warsaw and NorthWood will be fighting it out among 18 teams vying for three spots for advancement from this Thursday’s Warsaw Boys Golf Regional. 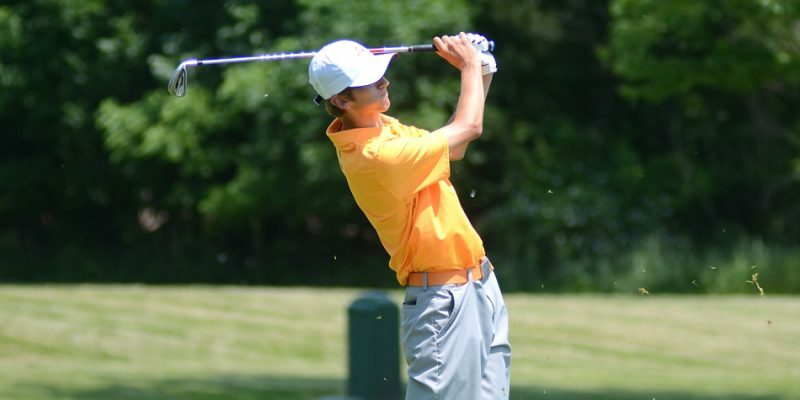 WARSAW – Fort Wayne Dwenger won Thursday’s Warsaw Golf Regional, while Tiger Sam Yeager claimed a state individual spot. 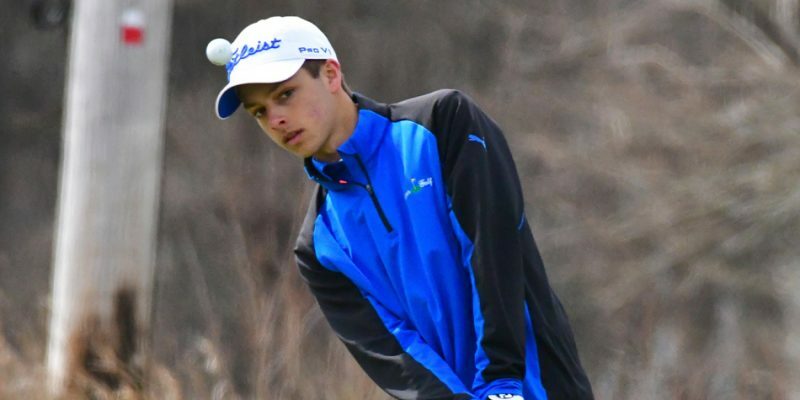 WARSAW – A preview of Thursday’s Warsaw Boys Golf Regional at Stonehenge, featuring teams from NorthWood and host Warsaw. 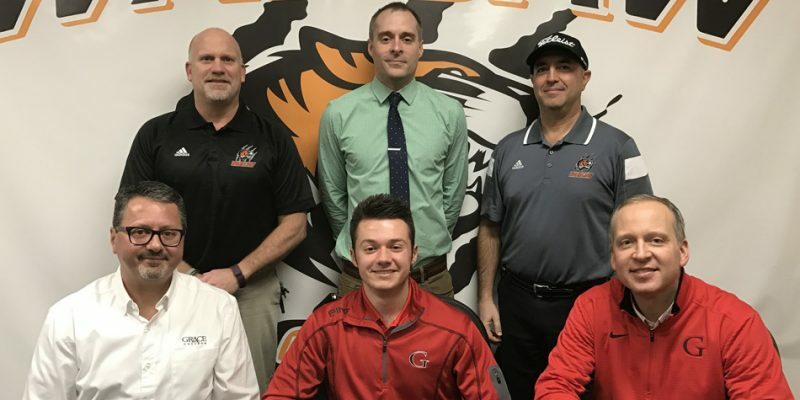 WARSAW – WCHS senior Tim Rata has chosen to continue his academic and golf career at Grace College.